We Can't Wait for Season 10 of TLC's 'Counting On'! 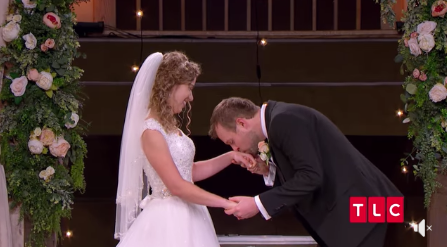 We've been longtime fans of the Duggar family on TLC's Counting On. In fact, we've been tuning in since the show was originally called Jill & Jessa: Counting On, and even before that, when TLC fans were just getting started with the family through their 17 Kids and Counting, 18 Kids and Counting, and finally 19 Kids and Counting. 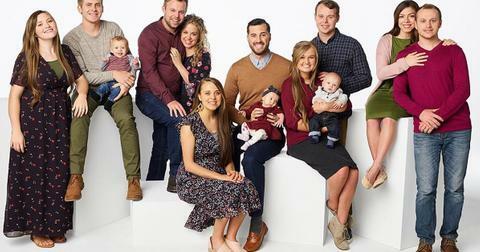 But now that Season 9 on Counting On has come to a close — ICYMI, Jessa is gearing up for baby number 3 while Jana is still looking for love — fans are wondering whether they'll be able to tune in to another year of adventures with the Duggar clan or whether the show is going to get canceled after the family has spent almost a decade in the spotlight. So, will Counting On return for a Season 10? There's a lot of Counting On we have yet to see. For one, there's John and Abbie's new marriage and we're eager to see how they'll get on after their secret mini-moon. Also, can we just talk about how awkward their first (seven!) kiss(es) were at the altar? 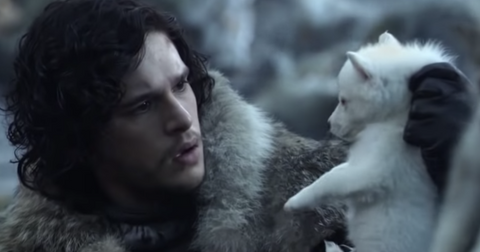 From that alone, we know we want to see more of this couple and whether they'll have any or (more likely) many kids in the future. Plus, considering Ben and Jessa have another child on the way — and we know they support their family solely with TLC checks — it seems almost necessary that they sign back up for a Season 10. Joe and Kendra have some big news to share and we couldn't be more excited for them! Click here to see! In addition to Ben and Jessa, Kendra and Joe announced today that they're expecting their second child, less than a year after welcoming their first son, Garrett. 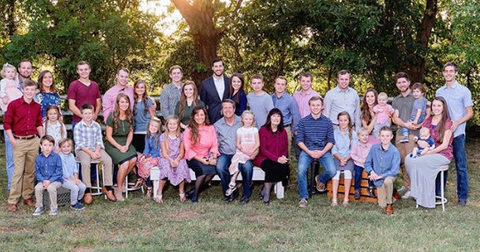 And considering the interest and fascination that we all have in the third generation of the Duggars, we'd bet money that they'll be soon coming back to grace our screens. So, when's the release date of Counting On Season 10? But how soon is soon enough? "Really missing #CountingOn already!! Looking forward to seeing what happens next!!" tweeted on devoted fan. Considering the fact that neither the family nor TLC has made an official statement regarding renewing the series, we're a bit in the dark about an exact release date. However, considering the timing of the other seasons, and the fact that this reality series typically comes back only months after the previous season ended, fans are thinking that Season 10 should arrive to TLC sometime around July 2019. Even if it's a few weeks late, we expect it to arrive sometime around the summer because the production process doesn't take a very long time considering the show primarily follows the Duggar family's day-to-day activities. So, what can we expect during next season of Counting On? For one, new babies! We'll probably watch Jessa and Ben welcome their third child, and although we might not see Kendra give birth to her second baby on the show, we'll surely watch her go through the pregnancy. 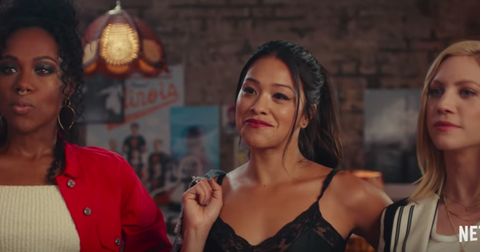 Plus, there have been rumors about Jana's sexuality all over social media, and we wonder whether she'll end up finding her one, be it a man or a woman. 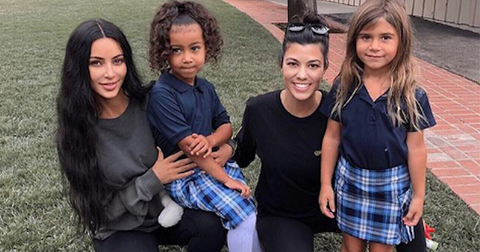 There's no shortage of babies, courtships, or drama when it comes to this family of... we're losing count! Until Season 10 premieres, catch up on all of Season 9 of Counting On on TLC.